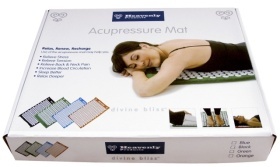 Acupressure mats being used effectively by people suffering ailments including Back & Neck Pain, Stress, Anxiety, Insomnia, Poor Blood Circulation, Muscle Tension, Headaches & Migraines, and even excess weight. 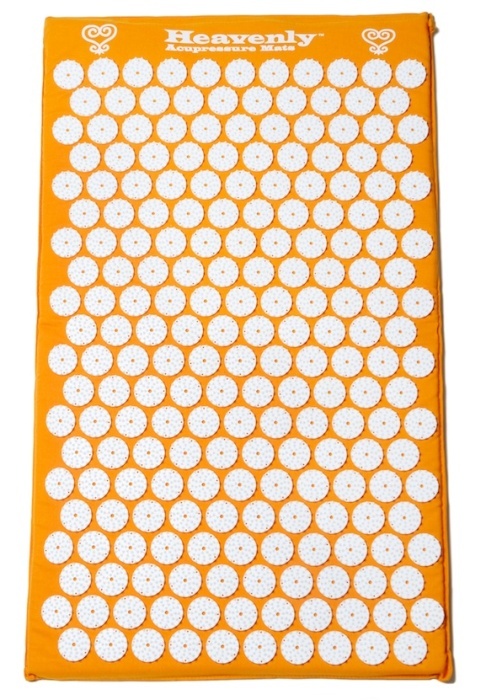 Acupressure mats can be used to help restore balance in your body naturally. 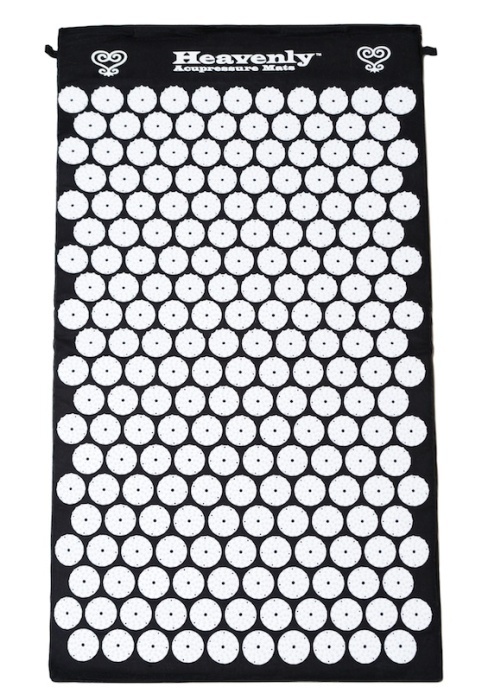 Acupressure mats stimulate your skin and pressure points in your body, which in turn triggers the production of endorphins and oxytocin – your body’s own natural pain-relieving and feel-good hormones. The release of these hormones result in the relief of pain and stress without the use of harmful drugs. 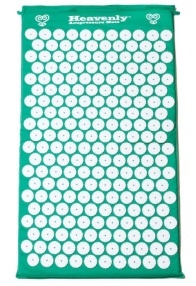 The effects are noticed right away after using the acupressure mat for a 20 minutes session. Heavenly Acupressure Mats makes enjoying the benefits of acupressure in the comfort of your own home easy and affordable. 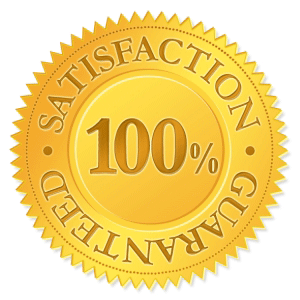 The Success Stories Are Great, And So Are The Results! Just want to follow up after having this awesome mat a couple months now~ STILL in love! I have had a few friends try it out as well and we all think it’s great! 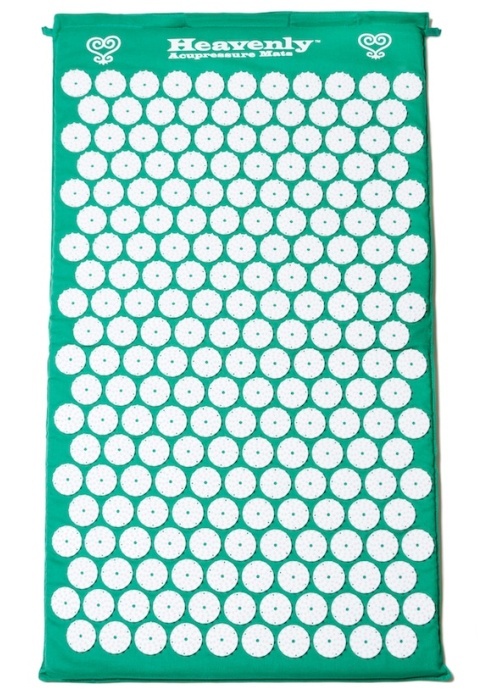 If anyone’s skeptic about this little piece of heaven, don’t be, I wouldn’t recommend anything but this for any muscle tension, headaches, meditation etc. this mat is awesome! I have used this mat every day since I got it a week ago and I just love it. It relaxes me completely and I even go to sleep using it. It took a few minutes at first for the initial discomfort of the points to go away but now I’m used to it and even can stand on it. Very glad I got it and plan on giving it as gifts to people. 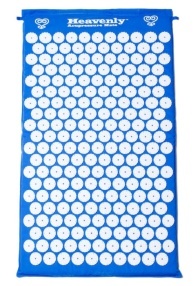 I have used the Heavenly Mat for sleeping starting about 1 month ago, I have tried teas, herbal and vitamin supplements which helped but they don’t keep me asleep for the night. 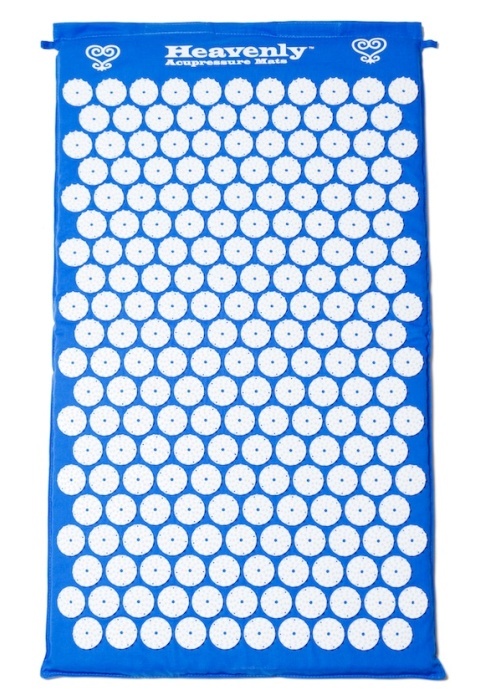 The Mat is what I found to help me sleep and stay sleep the entire night. I wake up feeling very relaxed and refreshed, not groggy or heavy feeling. Acupressure and acupuncture have been used for over 5,000 thousand years for healing and wellness in Asia and more recently in Europe. 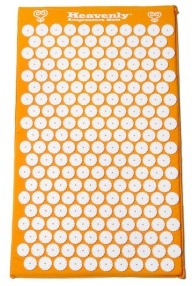 The wonderful benefits of acupressure and acupuncture have been documented for thousands of years. The World Health Organization (WHO) has even issued a report entitled “Acupuncture: Review and Analysis of Reports on Controlled Clinical Trials”, with a long list of diseases and disorders for which acupuncture is considered to be effective. Order Now and receive 4 bonus ebooks for free! 81% reported an increase in energy levels. 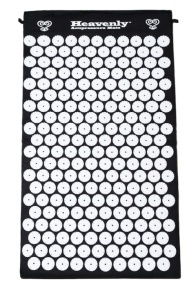 Click on any of the acupressure mat images below to enlarge! Get All These eBooks for FREE With Your Order! A $60.00 Value.